Help us pick a new name for this fine city of ours, and pray this is the silliest thing posted on the blog today. Let’s at least take another shot at this godawful flag. Because if overblown arguments about renaming a city are good enough for Austin, you can bet they’re good enough for Dallas. And while there’s nothing wrong with the name “Dallas,” or its mysterious origin, it’s 2018, y’all. Time for a rebrand. 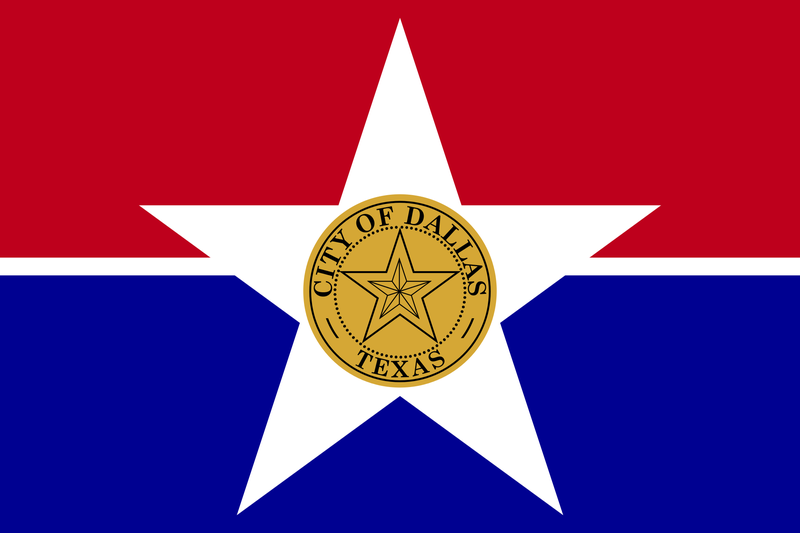 What Should Be Dallas' New Name? Can we do better than 'Dallas?' Probably not!